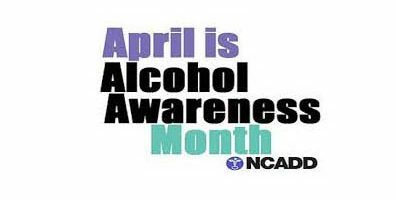 During National Alcohol Awareness Month in April, Valley Hope will highlight issues surrounding women and alcohol. 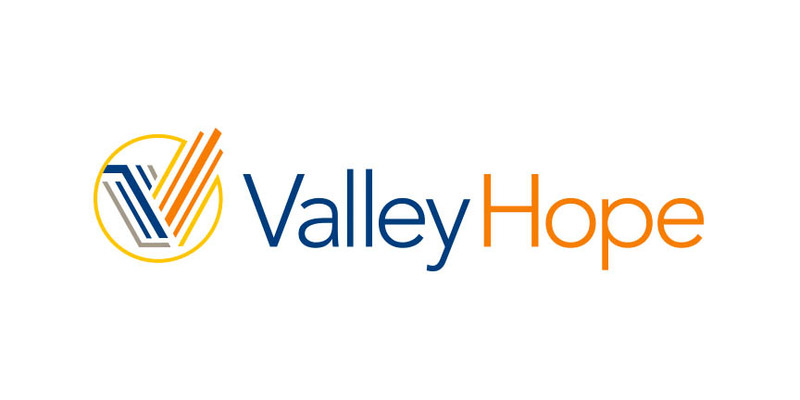 Valley Hope provides residential and outpatient addiction treatment services at 16 centers in Arizona, Colorado, Kansas, Missouri, Nebraska, Oklahoma and Texas. Since its founding in 1967, Valley Hope has helped more than 310,000 individuals overcome addiction to lead successful and productive lives in recovery. Learn more at VallyHope.org or follow Valley Hope on Facebook, Twitter and LinkedIn. 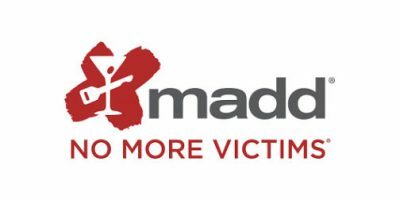 For help, call (800) 544-5101.